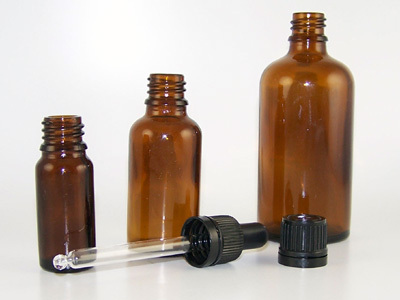 A range of bottles in Amber Glass ideal for essential oils and blends. Droppers and caps avaialble to suit. 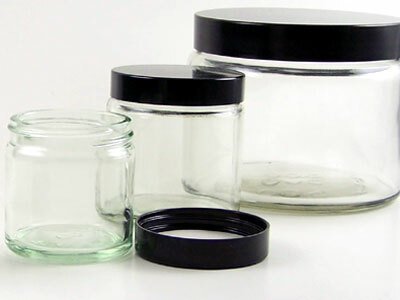 Plastic storage jars with wide openings and screw type lid. 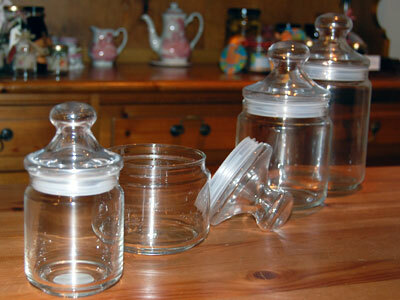 Not for your jam but great for pasta, biscuits, sweets and did I mention biscuits? 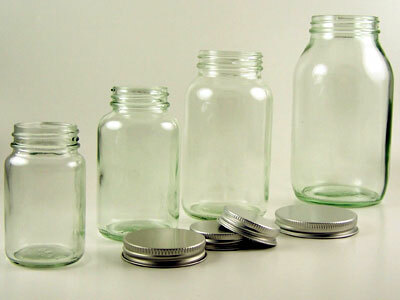 A range of glass bottles, typically used for cosmetic powders, although you may find other uses for them. 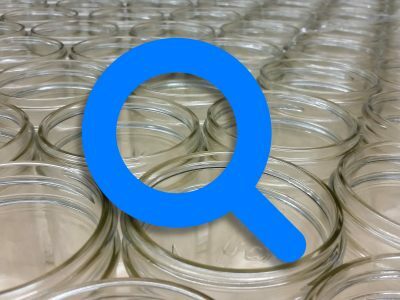 Aluminium screw caps are available to finish off the bottles.